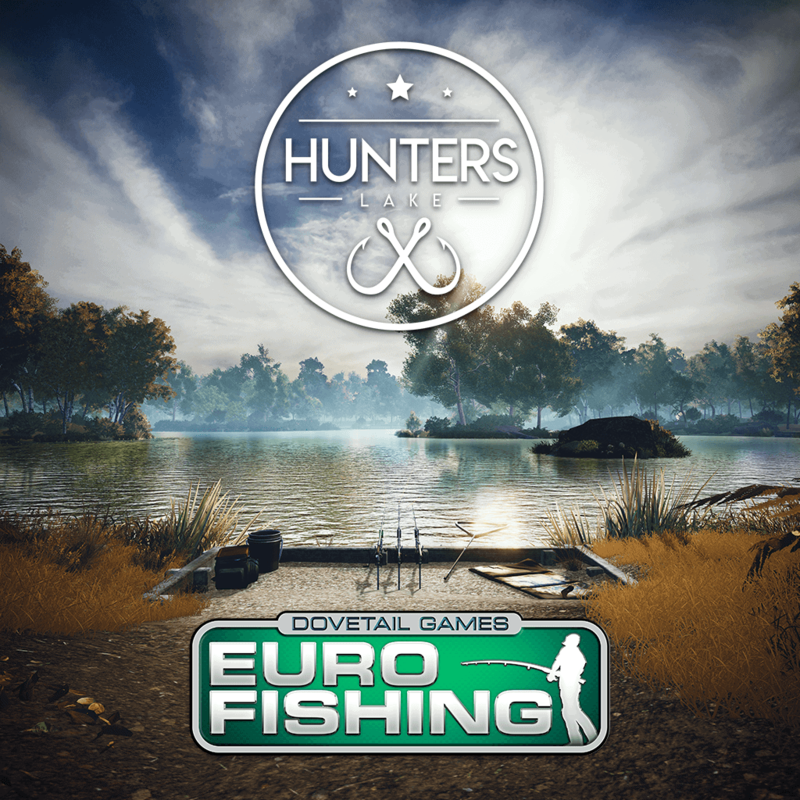 Your main challenge will be the huge Roach roaming in Hunter’s Lake waters. With five islands dotted around this 8-acre lake, you have plenty of different options to tackle the Roach. Those who find the right approach will be rewarded with specimens that weigh up to the 4lbs, a tantalising prize for all anglers. It’s not just Roach you’ll be up against. There are 10 different species of fish at Hunter’s Lake, including Tench, Bream, Perch, Rudd and Carp that weigh up to 32lbs. Skilled anglers will also battle 20 new boss fish, with 10 new trophies to unlock.